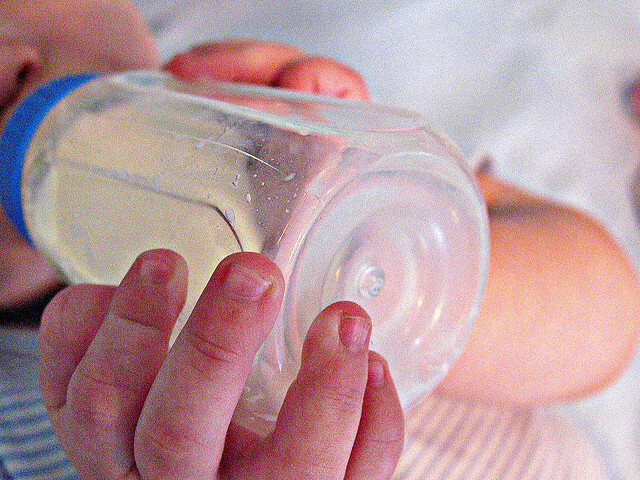 Bottle Feeding is under attack and we all know moms who for very good reasons could not breast feed. We also know moms who bottle feed by choice. I respect choice, as a nurse and social worker it is important that I do, because we all deserve support in our choices and decisions as to how we feed our babies. That is not to say, I would not provide a mom with information about both breast and bottle feeding but ultimately it is mom’s decision. For those moms who need support, I recommend visiting the The Fearless Formula Feeder. Suzane Barston provides a forum for moms to discuss formula feeding in a very non-threatening, nonjudgmental way. If you formula feed or know of any mom that does then this is a must read. It will connect you with Suzane Barston and The Fearless Formula Feeder. Support for Bottle feeding Mamas | paa.la. This entry was posted in Feeding, Parenting and tagged bottle feeding, Fearless Formula Feeder, Suzane Barston by llpitlwp. Bookmark the permalink.